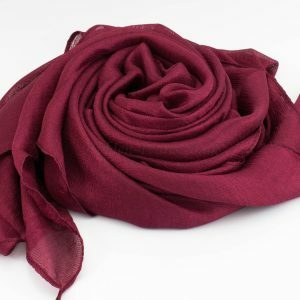 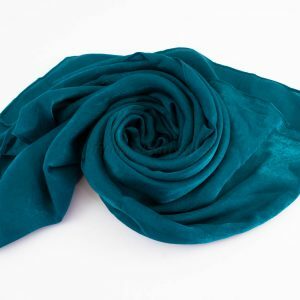 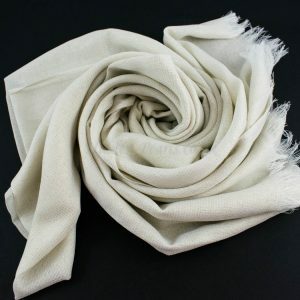 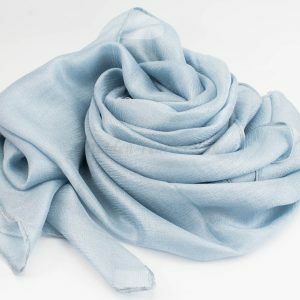 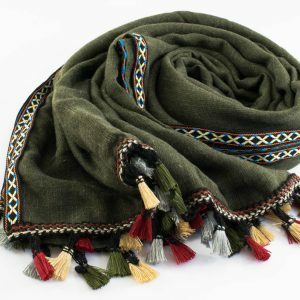 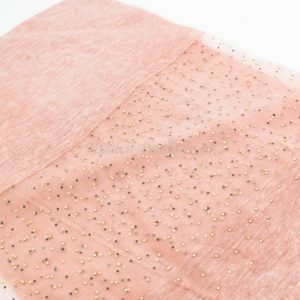 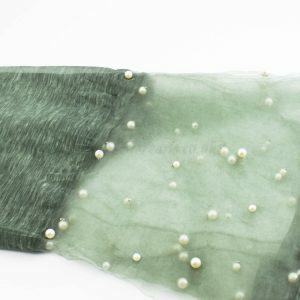 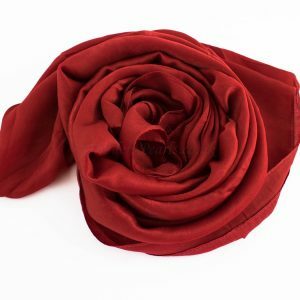 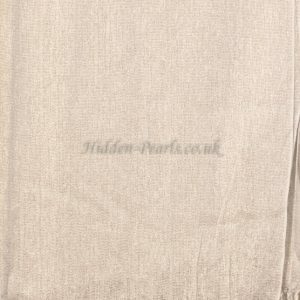 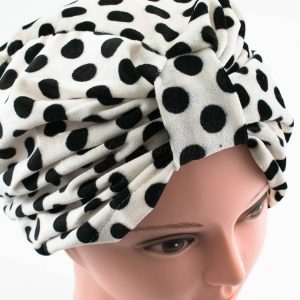 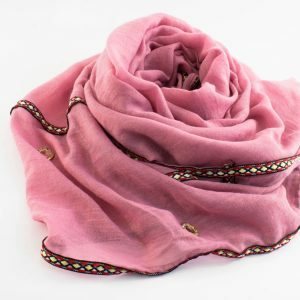 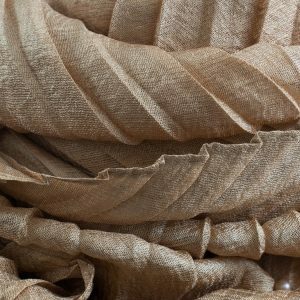 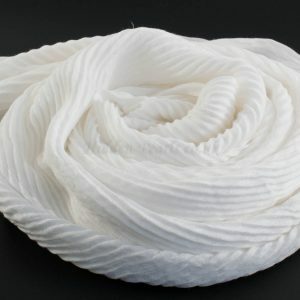 Looking for an underscarf to wear to a wedding? 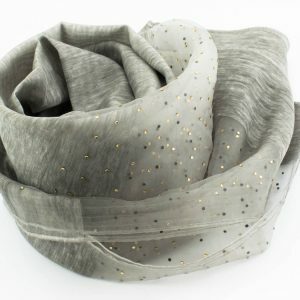 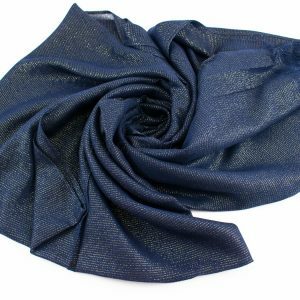 We now have a small selection of glitter cross-cross underscarves. 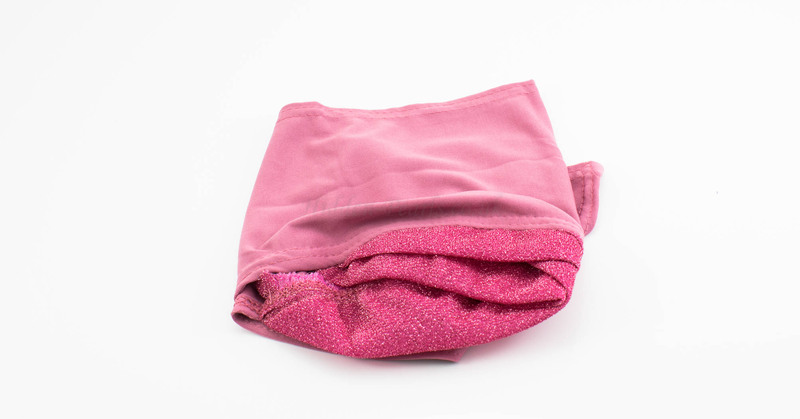 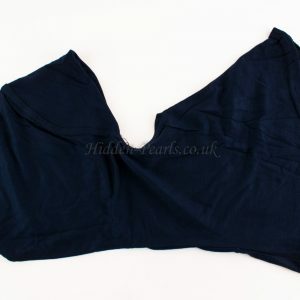 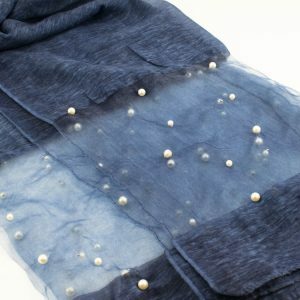 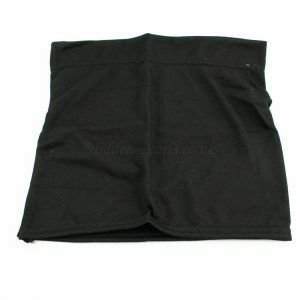 The back of the underscarf is plain, but the front, which would be showing is designed in a criss-cross pattern and glitters. 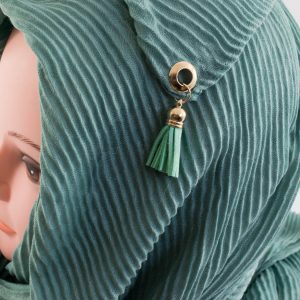 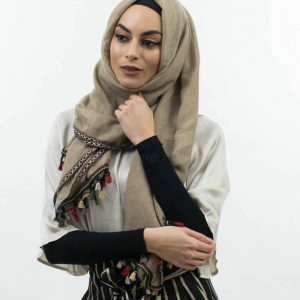 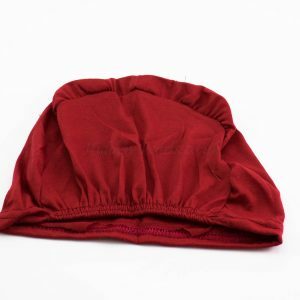 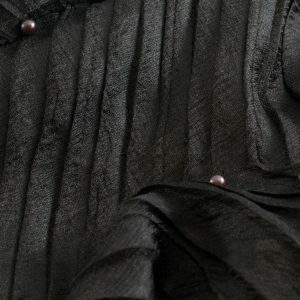 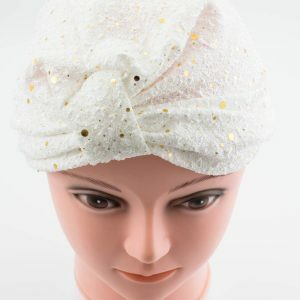 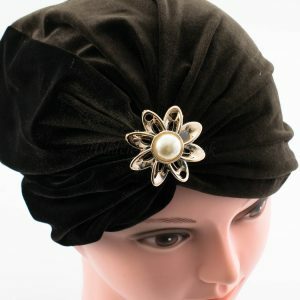 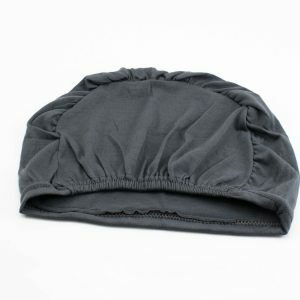 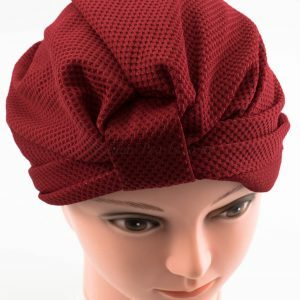 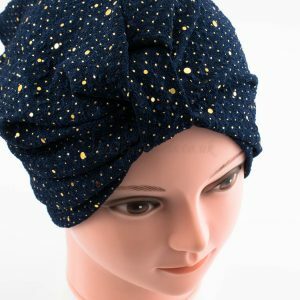 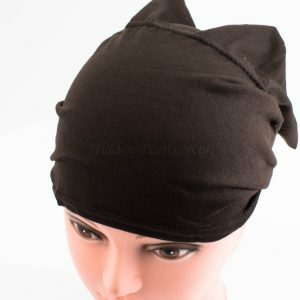 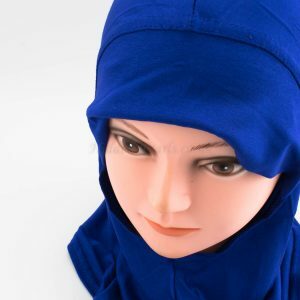 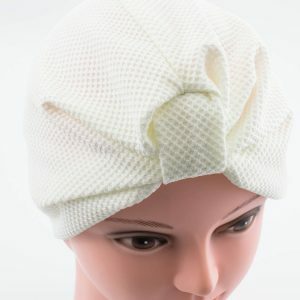 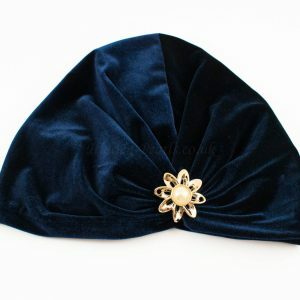 We think it is amazing as you can now style your hijab in a unique way for that special occasion!